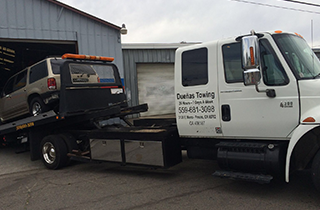 Duenas Towing in Fresno, CA provides all types of towing, roadside services and auto lockout services. Ask about our specials. We are standing by to come to your rescue! We have affordable rates for all of our services. $55 for towing and $45 for lockout. 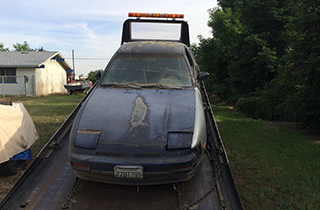 call Duenas Towing in Fresno, CA. Se habla español! 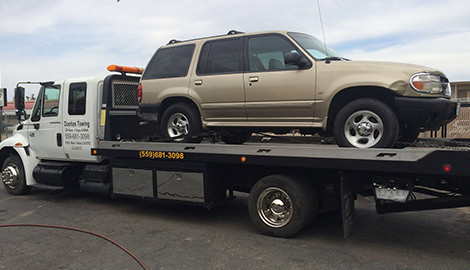 Duenas Towing in Fresno, CA provides 24 hour towing and roadside assistance. We understand that being stranded on the side of the road can be very stressful. We pride ourselves on our fast response time to each and every call for help. You can depend on us to arrive quickly, ready to lend a hand. Here at Duenas Towing we are available for any roadside emergency. We can assist if you have a flat tire or have run out of gas. We can replace or repair the tire or deliver gas to your location to get you on your way. We also provide a jump start for dead battery or we can replace a faulty battery. Our goal is to get you back on the road as quickly as possible. Locked out of your car? Not a problem for Duenas Towing. 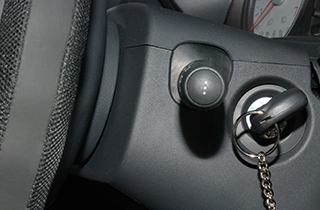 We are a mobile automobile locksmith. We have the ability to repair or replace locks on your car or truck. Perhaps you have lost your keys. Again, not a problem for us. We are experts at key duplication. All of these services can be at your location. Duenas Towing is not only available for emergency towing services; we also have long distance towing services. 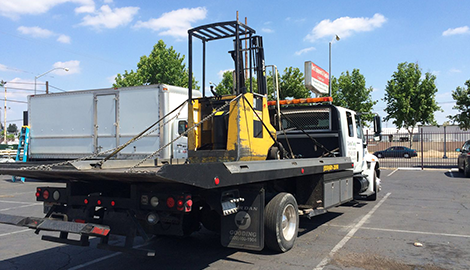 These services can be carried out on a traditional tow truck or a flatbed truck. Whatever way we transport your vehicle, you can rest assured it will arrive safely and in the same condition as when we picked it up. We can even remove old or junk cars from your property. Whatever your towing or roadside assistance needs are, you can depend on Duenas Towing. Call us today and do not forget to ask about our specials, such as $55 for towing or $45 for lockout service. Se habla espanol.